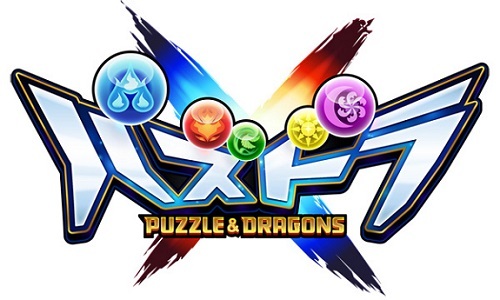 On this page, you will find all there is to know about the Software updates for Puzzle & Dragons X: Kami no Shou / Ryuu no Shou (released on July 28th 2016 in Japan). Please note that this page was created on February 8th 2017, so we’re only listing updates released from that date onwards. How to update Puzzle & Dragons X: Kami no Shou / Ryuu no Shou for the Nintendo 3DS?